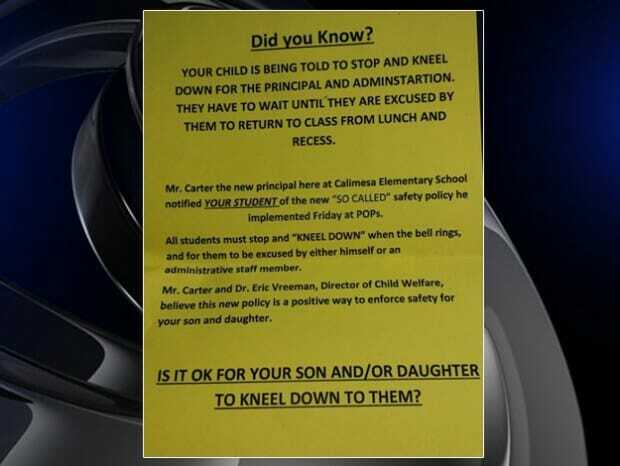 Calimesa Elementary School in San Bernardino County will discontinue a policy that required elementary school students to kneel down before the principal before being dismissed to class. 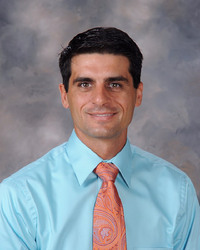 Principal Dana Carter wants respect. School district officials in San Bernardino County say they will discontinue a policy that required elementary school students to kneel down before being dismissed to class.